Stories that move audiences clearly, succinctly, effectively, for over 35 years. 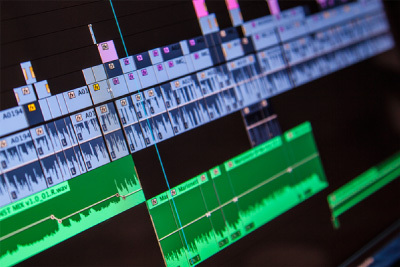 The experienced ASV Atlanta Video Production team knows that the more time spent in pre-production preparation, the less time spent on costlier production and post-production. 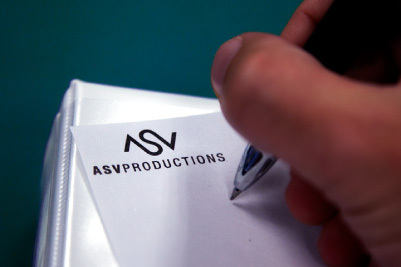 ASV Productions offers proven, award-winning creative skill and well oiled planning and management in all areas of pre-production. Production is an art that requires a team of artisans. ASV Productions' staff and associated artisans are senior-level experienced craftsmen who have honed their skills through decades of on-the-job experience. 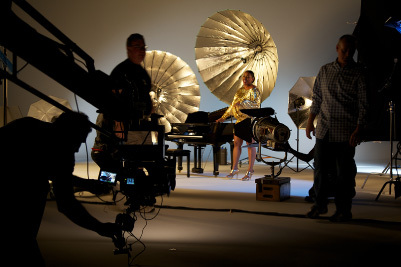 Primarily focused in Atlanta video production, ASV's network reaches all corners of the globe. ASV's team of veteran producers and editors utilize decades of story-telling know-how to bring your vision to life. Whether the message is one of branding, education, training, or appeal, ASV Productions knows the critical keys to inspiring an audience.